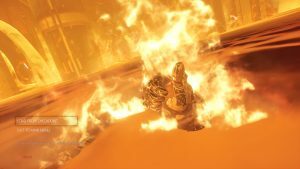 The devs stated that the game is still in development and that more details will be revealed once they are ready for it. The developers of Dead Island 2 insisted last year that the game was still in development, but we haven’t heard much about the game since then. 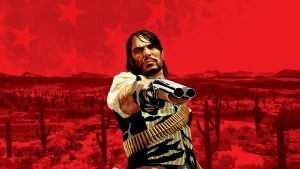 Some fans have been wondering if the game is still on the way, and the developers confirmed that it is still under development, while also claiming that they think fans will be happy with the end result. 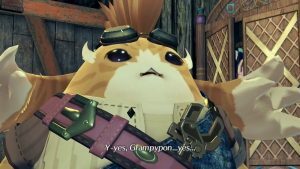 All we know as of now is that the game is still coming and the developers seem convinced that fans will be happy with the game. After such a long wait, let’s hope they’re right. It's still on the way. Dead Island: Survivors was created by a different developer, so there was no impact on Dead Island 2 development. Too early to say on that, we're focused on making the main game at the moment. What's going on is that it's in development and we won't be showing more until we're ready. 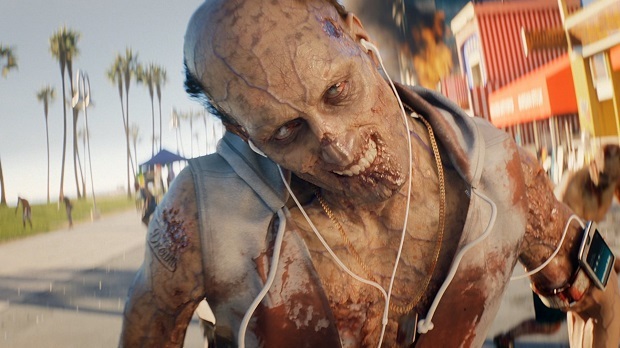 Appreciate the wait is painful, but Dead Island 2 is still coming.